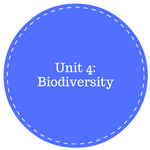 In Biology 12, the course explores the genetic makeup of organisms and the diversity of life. Stemming away from biology 11 where the course was mainly about homeostasis in the human body, biology 12 dives into the microscopic aspects of life. The course is focused on two separate main themes, 1) genetics – macroscopically (what we see) and microscopically (what we cannot see) and 2) diversity of life – organization of various kingdom, phyla, classes, and families. 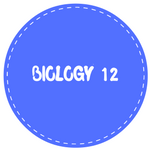 In order to be successful in biology 12, students must not fall behind in their readings and work. Due to the nature of the content and the amount of details needed, students must keep up with their readings and homework. Dissections are also a part of the biology 12, and must be done in a fashion that the students keep well drawn drawings.